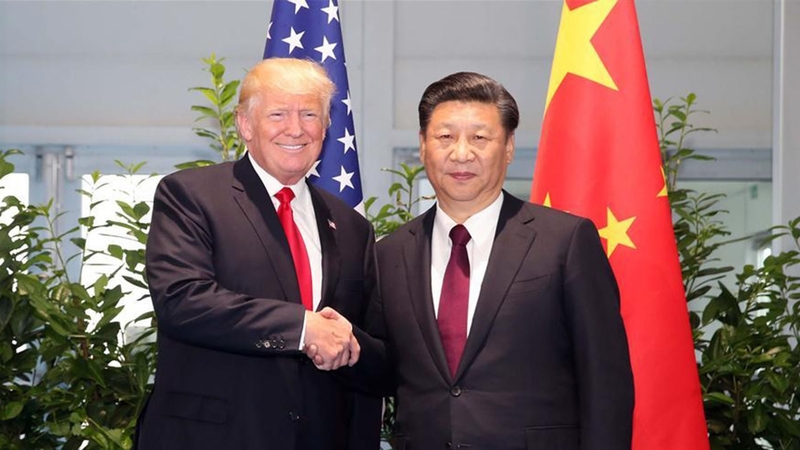 ‍While US President Donald Trump continued pushing forward his controversial policies during the latest "G19+1" summit in Germany, his Chinese counterpart reassured the world of China's commitment to multilateralism. Chinese President Xi Jinping's visit to Europe has sent a clear signal that China is firmly committed to multilateralism and inclusive development, the country's Foreign Minister Wang Yi said on Sunday. Xi paid state visits to Russia and Germany from Monday to Thursday and attended the G20 Hamburg summit on Friday and Saturday. 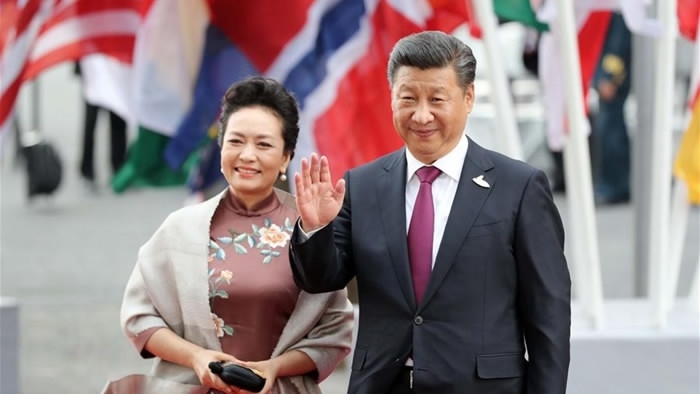 Wang, who accompanied Xi during the trip, described the two-nation visit as a "tour of major-country diplomacy," which took place against the backdrop of a complex international situation. He added that the diplomatic efforts have reinforced China's image as a responsible major country and reliable partner for cooperation in the world. In Moscow, Xi exchanged views with Russian President Vladimir Putin and Prime Minister Dmitry Medvedev on economic and strategic cooperation, aiming to deepen the two countries' Comprehensive Strategic Partnership of Coordination. The two sides agreed to work more closely on projects of natural gas pipelines, nuclear power plants, high-speed railway, airplane manufacturing and coastal transportation corridors, as part of efforts to coordinate China's Belt and Road Initiative with the Russia-led Eurasian Economic Union. Apart from economic cooperation, China and Russia will make joint efforts in global and regional affairs to maintain international balance and strategic stability alongside other countries. 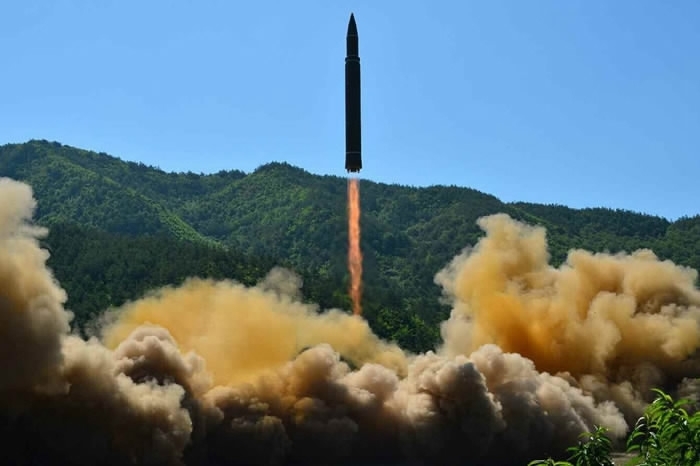 The Chinese and Russian Departments of Foreign Affairs released a joint statement on the DPRK nuclear issue, urging relevant parties to resolve the crisis through dialogue and communication. 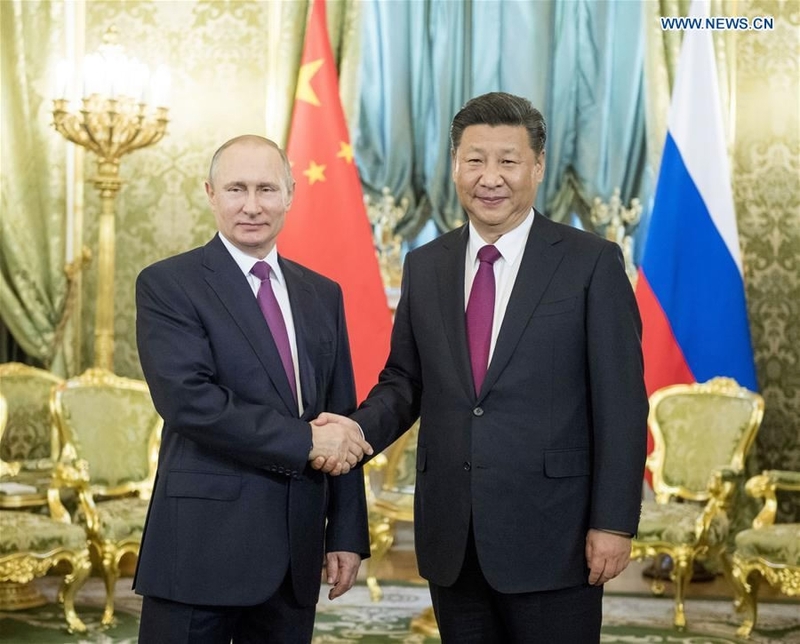 Meanwhile, China and Russia agreed to strengthen mutual support on issues related to each other's core interests. The deepening comprehensive strategic partnership between China and Russia is based on non-alignment and non-confrontation without targeting a third country, Wang said, hailing it as a good example of a new type of relations between major countries. While visiting Germany, Xi met with German President Frank-Walter Steinmeier and Chancellor Angela Merkel, and both sides agreed to lift the China-Germany comprehensive strategic partnership to higher levels at the 45th anniversary of the establishment of diplomatic ties. The two sides set targets for the development of bilateral ties in the next five years, and reached new consensus on deepening mutual political trust, promoting pragmatic cooperation, enriching cultural exchanges, and boosting international cooperation. 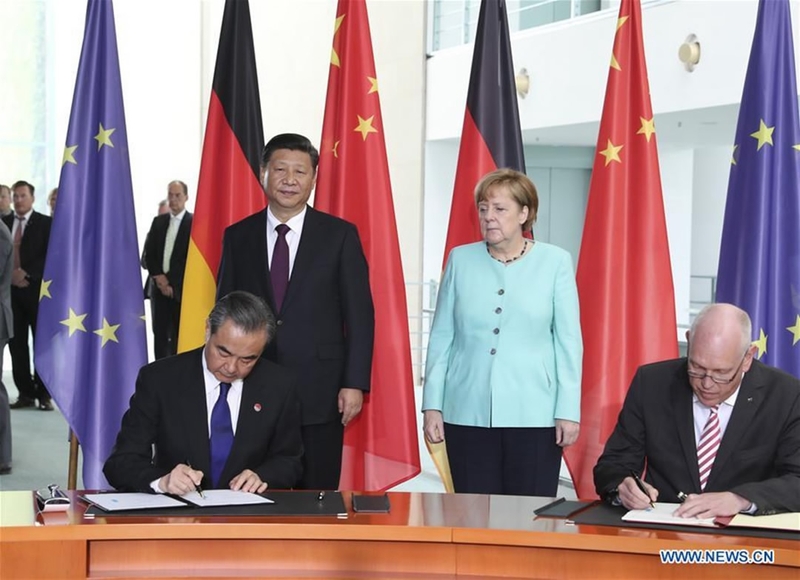 China and Germany also agreed to enhance bilateral cooperation within the Belt and Road Initiative framework. The two countries signed cooperative agreements on aviation and aerospace, high-tech and intelligent manufacturing. To encourage more robust cultural exchanges, Xi and Merkel inaugurated a panda garden at the Berlin Zoo, watched a soccer match between youth teams from both countries, and agreed to give full play to the newly launched High-Level People-to-People Exchange Dialogue Mechanism. This is the third time Xi has visited Europe in about half a year. It is believed that the frequent visits have not only injected a lasting drive force into China-Europe relations, but also brought about optimism over the prospect of Europe's development, Wang said. During the summit, Xi called on G20 members to champion an open and inclusive global economy and foster new sources of economic growth, offering Chinese solutions to world economy. Xi clearly noted that the G20 economies should support a multilateral trading system, boost international trade and investment, and increase the size of the global economic "pie". He urged cooperation in education, training, employment, business start-ups and wealth distribution-related mechanisms to make globalization work better. The president mentioned two sources of growth --innovation and effort to address development issues and implement the 2030 Agenda for Sustainable Development. 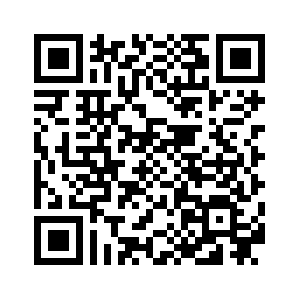 He encouraged cooperation in digital economy and the new industrial revolution. He also appealed to G20 members to invest in Africa. 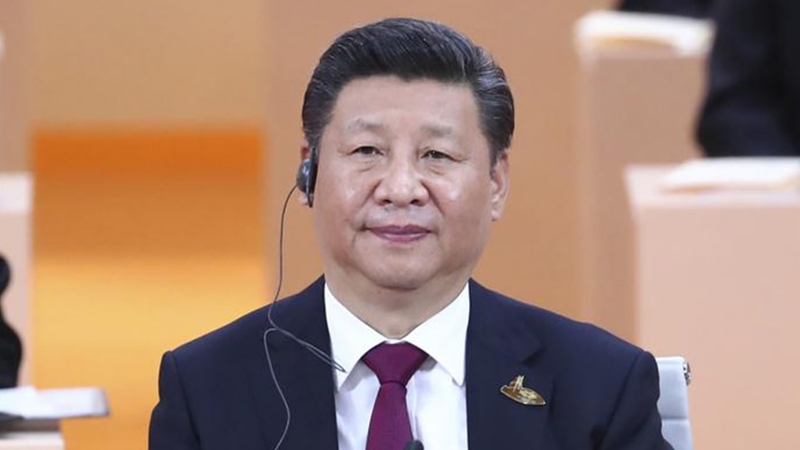 Xi's words were fully adopted in the G20 Hamburg communique, which is a continuation of the Hangzhou communique, according to Wang. Actual progress was achieved in structural reform, international financial framework, digital economy and development at this year's summit. At the sidelines of the summit, Xi held an informal meeting with leaders from Brazil, Russia, India, and South Africa, and all parties pledged to work together for positive results at this year's BRICS summit in the eastern Chinese city of Xiamen. Xi also held a bilateral meeting with Trump. The two leaders exchanged views on global issues such as the Korean Peninsula nuclear problem, improved mutual understanding and agreed on peaceful means to solve the issue, according to Wang. In his first meeting with the new President of the Republic of Korea, Moon Jae-in, Xi stressed Seoul should listen to China's major concerns. Both sides agreed to improve bilateral ties, maintain peace and stability in the region. Xi also met separately with Japanese Prime Minister Shinzo Abe, French President Emmanuel Macron, the UK Prime Minister Theresa May and Singaporean Prime Minister Lee Hsien Loong in Hamburg. 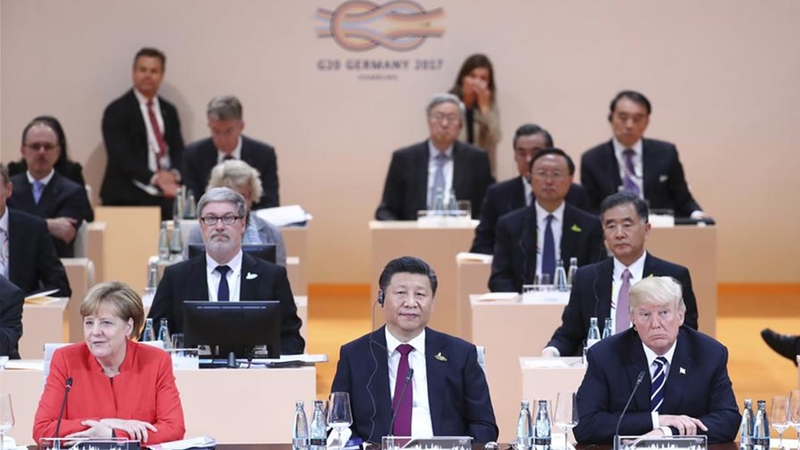 "Those who work alone, add; those who work together, multiply," Xi quoted a German saying in his speech at the G20 summit. 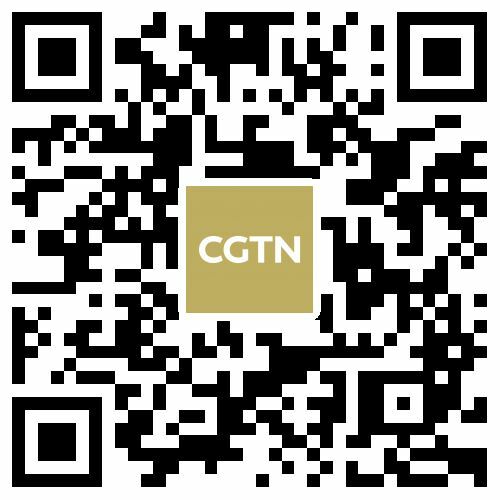 While Trump refuses to work together with the international community on implementing the Paris agreement on climate change and promoting free trade, the Chinese president has reiterated China's commitment to synergy on the world stage.